Salary Negotiable depending on experience Up to 25 days holiday + statutory. Pension Scheme with contributions. Friendly, established digital agency. 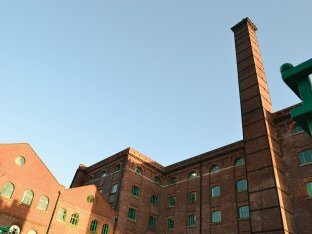 Based in Sheffield’s creative hotspot – Aizlewood’s Mill, Kelham Island. 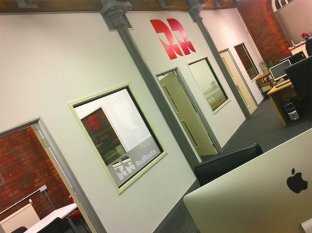 Flexible working, staff nights out and chill out space. 10 mins walk to city centre and transport connections. Free parking and secure bike park.